We have paired an extensive size chart with my favorite Quick Quarter ruler for making no waste flying geese. The pair sell for $5 and will be wonderful for making tiny geese to very large geese. 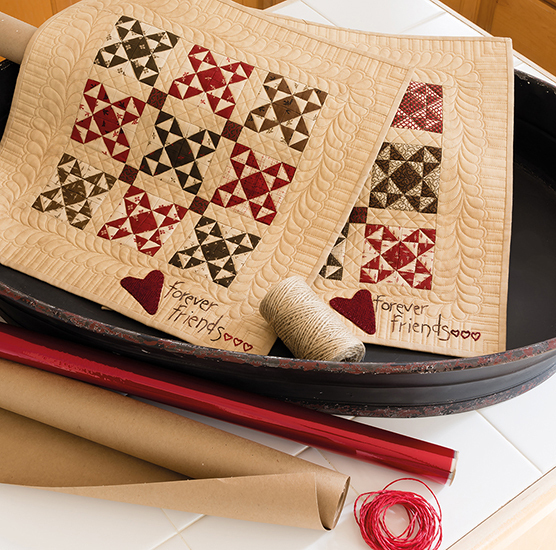 A new must have for your quilting room. Well, now that’s a must have. Will look for it in the webstore! 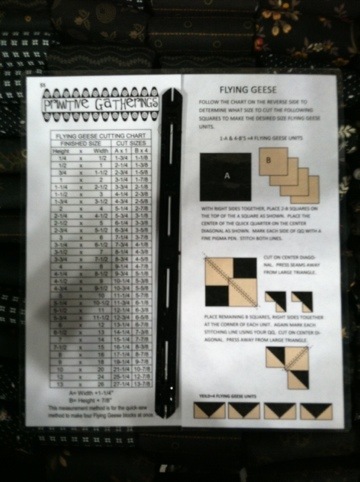 This really help any one trying to learn flying geese. I need one! this is great I need one! Definetly a must have! In your Shop News newsletter you mentioned that you were going to talk about the secrets of working with wool when you were in Illinois. Since I’m in Texas and unable to attend, I was wondering if you have anything in print about working with wool. Other than your secrets, I was wondering if you had a special technique on attaching the wool to your backing to hold it in place. I am just getting into working with wool and really love it. Thanks! Definetly a must have! In your Shop News newsletter you mentioned that you were going to talk about the secrets of working with wool when you were in Illinois. Since I’m in Texas and unable to attend, I was wondering if you have anything in print about working with wool. 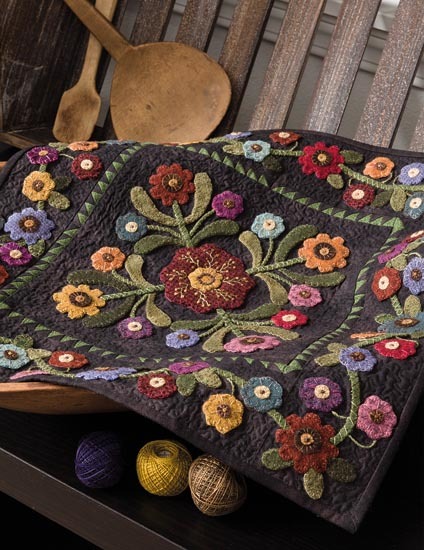 Other than your secrets, I was wondering if you had a special technique on attaching the wool to your backing to hold it in place. 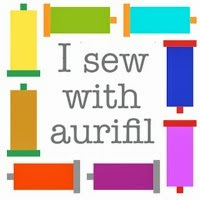 I am just getting into working with wool and would really appreciate any help. Thanks! Yes, this is a must have. Will be looking for this on your webstore. Must have! 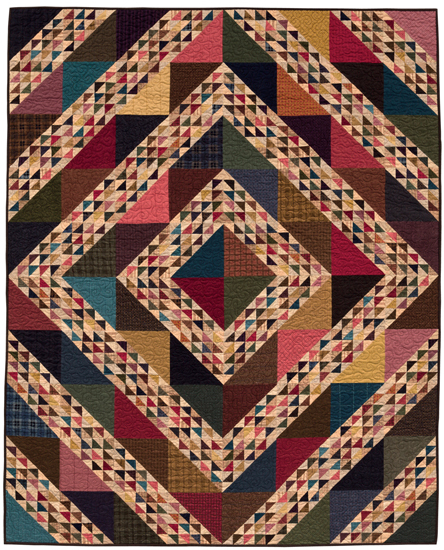 Ordered one for me and 3 of my quilting friends.